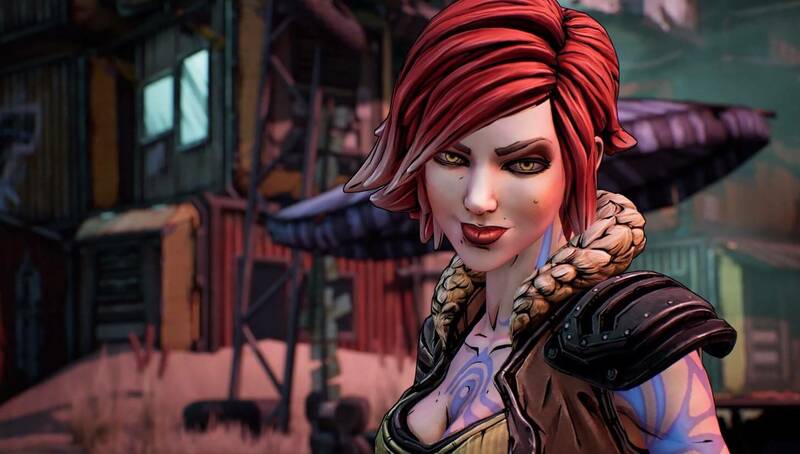 Why it matters: The drama surrounding the news that Borderlands 3 will be a timed Epic Games Store exclusive isn’t abating. 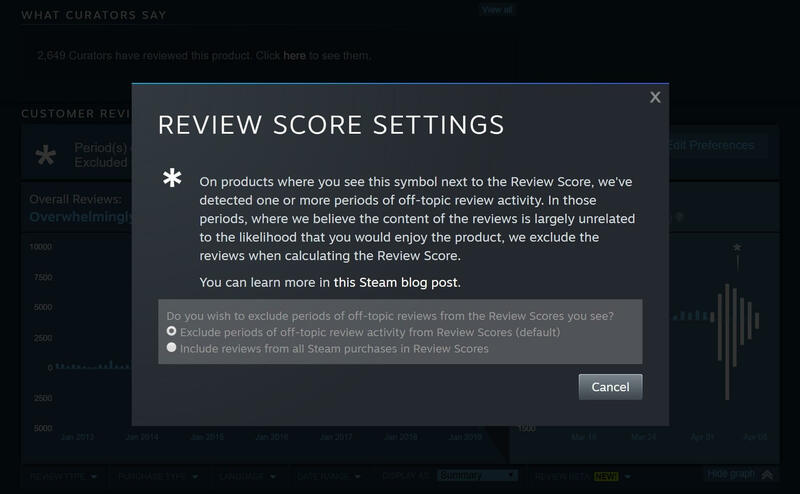 Some fans of the series were so angry about the decision that they review bombed the previous games on Steam, which led to Valve introducing a new review policy. Now, Gearbox CEO Randy Pitchford has given his view on the situation.